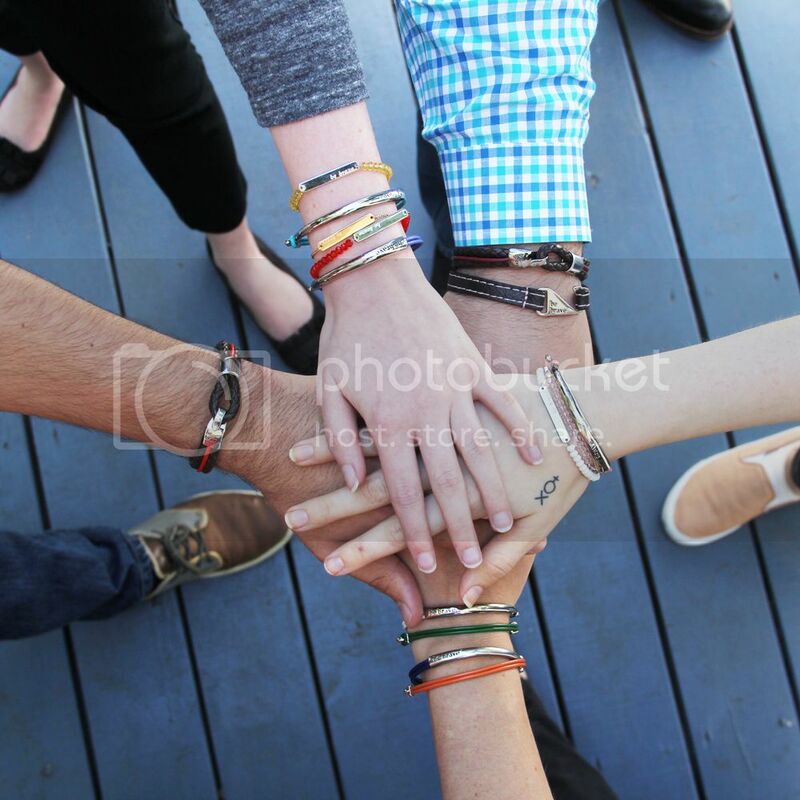 Bravelets Blog: Bravery of the Day Shoutout + a cute, informational video! Bravery of the Day Shoutout + a cute, informational video! Lucy Laube is a college student, majoring in Graphic Design. She has always been an artist, a trait she traces back to her father teaching her drawing techniques at a young age. She got involved in an art program at her high school and began to take graphics and animation classes at the age of 15. Her passion for art and design only grew from there. As a talented designer and animator she made a video to educate people about Crohn's Disease and Ulcerative Colitis, and to bring awareness to her cause. It all started with a video she was asked to make about Mitochondrial Disease Awareness her senior year of high school. Being able to add her two passions, animating and raising awareness for great causes, together made so much sense! The Mito Disease video got about 600 views on her Youtube channel in a few months. "Over summer of 2015 I became severely ill with my Crohn’s/Colitis and was hospitalized for most of August. After four years of fighting IBD, my condition is not improving and I am running out of treatment options. I knew that I needed to raise awareness for this disease that doesn’t have a cure and the treatment options are dangerous or ineffective. While I was recovering from my hospital stay and still on bedrest I began writing a script and soon after began creating the IBD film. Not a lot of people fully know or understand Crohn’s and Colitis and how devastating it can be. I want to spread education and awareness of the diseases in hopes that new treatments can be developed or improved, or a cure can be found." Lucy is very active in the journey to raise awareness and find a cure for Crohn's/Colitis. She even designed and crafted magnets that she sells to friends and family to raise funds for the Crohn's and Colitis Foundation of America. In the month of December, CCFA is matching every donation made up to $100k. Visit their website or Brave Page to learn more about them. P.S. Post about your cause or a #BOTD on Twitter, Facebook, or Instagram and tag @Bravelets so we can see it! Really so informative so I even want to write an article about it at https://essayyoda.com/ Do you have something similar? Thank you for writing your informative sight on this topic. You can also find a lot of great information about gambling at https://casinoonlineschweiz24.com/ so take a look if you are interested in this topic. If you have to go low residue, you'll be tempted to eat lots of processed white breads and sugar. Don't fall into that trap. Sugar saps your energy and exaebates inflammation. Stick with your veggies until you until you have a really good reason not to.